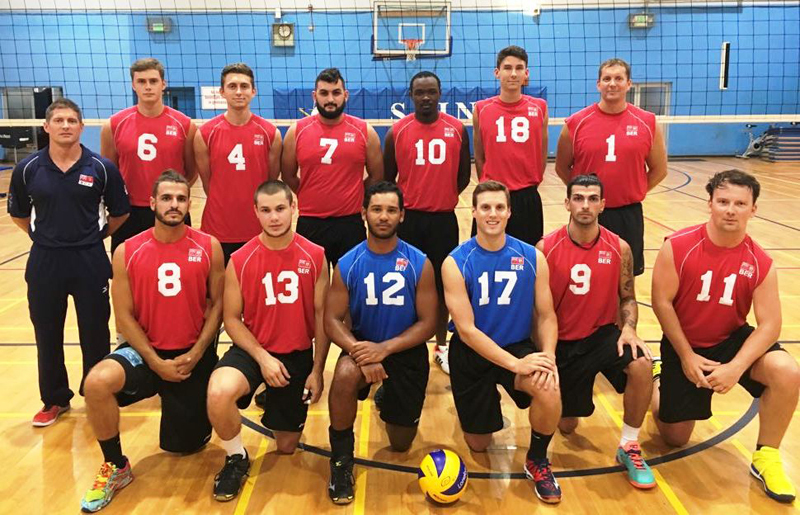 The Bermuda Volleyball Association will be sending their Men’s & Women’s Indoor Teams along with a Men’s Beach Team to the NatWest Island Games in Gotland, Sweden on June 22, 2017. The Men’s Indoor Team will be looking to improve on their 4th place finish from 2015 in Jersey. Returning outside hitters Daniel Fiddick, Brian Amaro, and Kyle Hamilton, will be joined by the return to the Games of middles Brad Meindersma and Eron Woods, and lead by setter Brandon Sousa. With the offensive capabilities of these individuals, and a strong core group of players, the men’s team will be looking to continue to gel as a team as they move through pool play at the Games. First up for Bermuda will be Jersey, followed by Cayman Islands, the hosts Gotland, and eventually the defending gold medalists Saaremaa. Head Coach, Jon Gazzard, has been pushing for a more aggressive style of play on offensive serving, as well as in the teams approach to serve receive, and is hopeful this approach with give the team the start they need to move through to the play-off round. The Women’s Indoor Team will be facing a very competitive pool this Games. The women, who are seeded 4th, will be facing the 3 different Bronze Medalists from recent Games in round robin play. Returning players, Allison Settle-Smith, Allison Lacoursiere, Amber Lopes, Melisa Judd, Sy McPeek and Khianda Pearman Watson will bring valuable Island Games experience to the court being boosted by key new comers Christina Duff, Kathryn Dyck, Leticia Ferriera, Savannah Loder and Katrina McPhee. 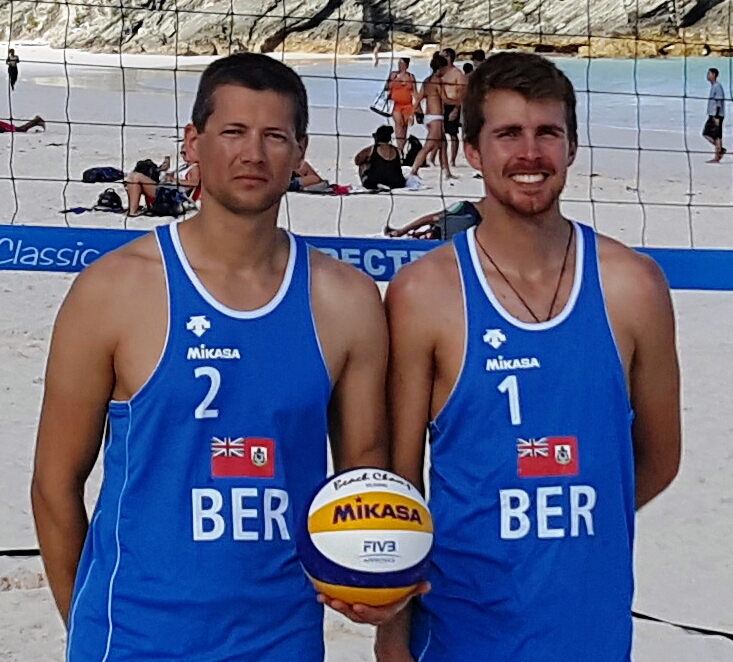 Men’s Beach Volleyball will be represented by Ian Bucci and Kaz Orzlowski. Ian Bucci has transitioned from them Men’s Indoor Team to Beach and teaming up with Kaz, who is a newcomer to the sport. 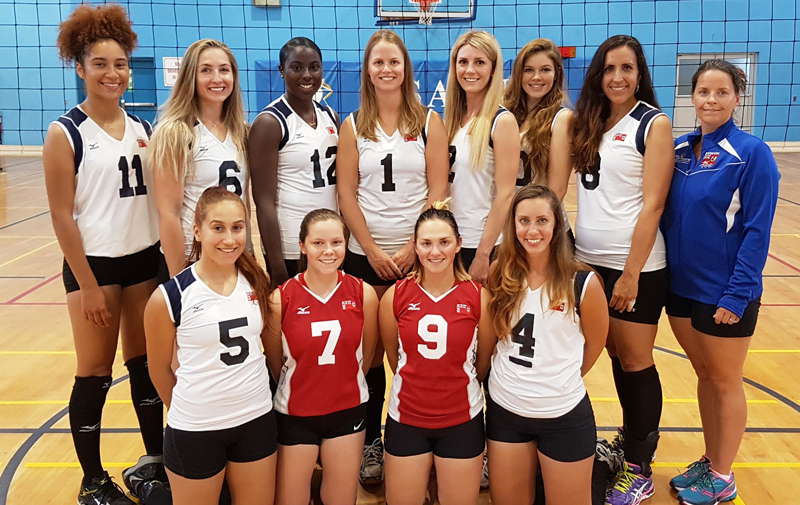 Head Coach Bill Bucci says “Beach 2’s is tough sport with a steep learning curve, the team has been training hard and I am confident the team will do Bermuda proud”. The team has been placed in a tough pool, facing Saaremaa [2nd place], Jersey [3rd place], Cayman [4th place] respectively in the last games plus Isle of Mann and Gotland 2. Wishing all participants the best as they represent our island and the sporting community of Volleyball.